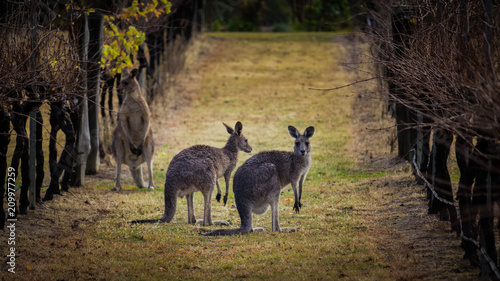 Kangaroos amongst the grape vines. 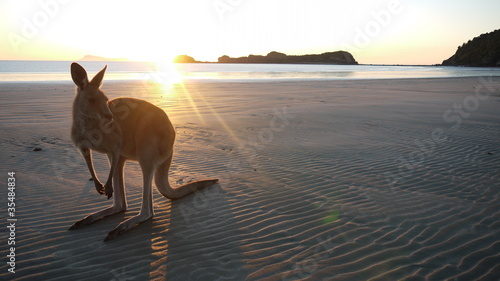 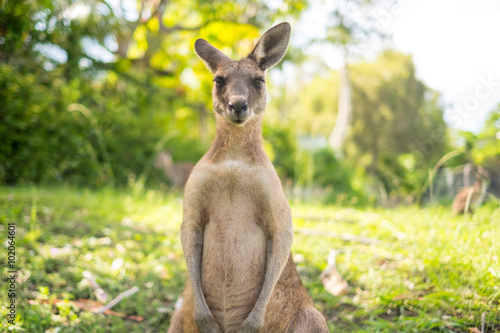 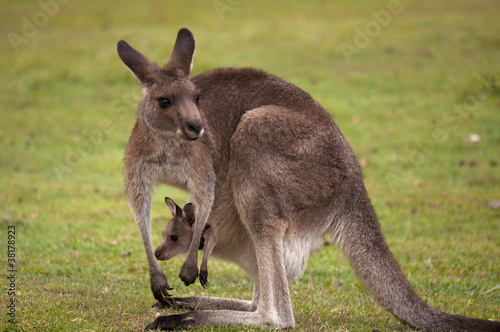 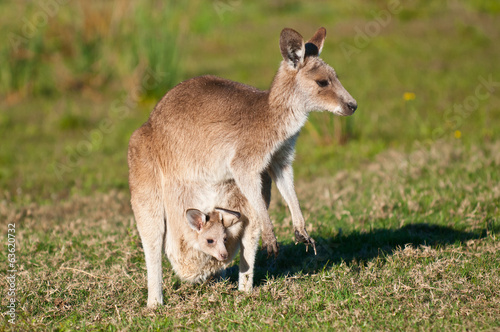 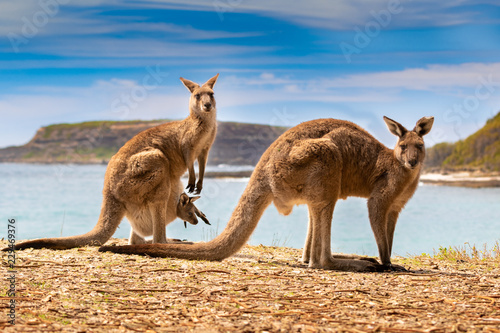 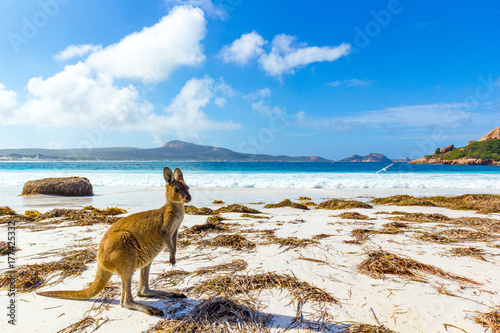 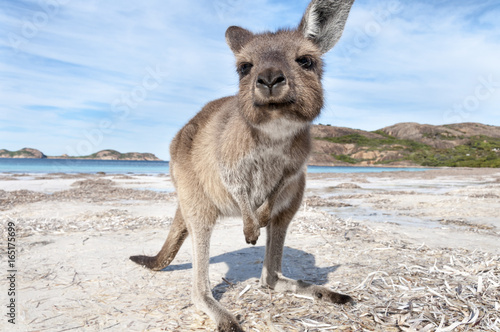 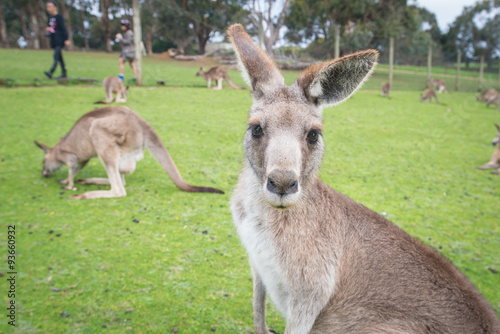 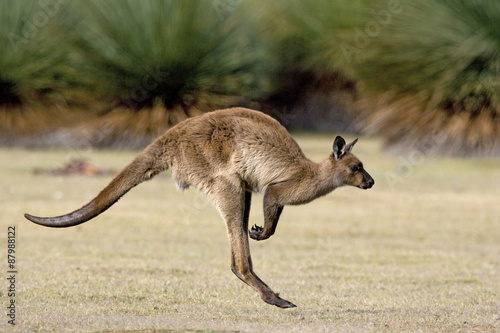 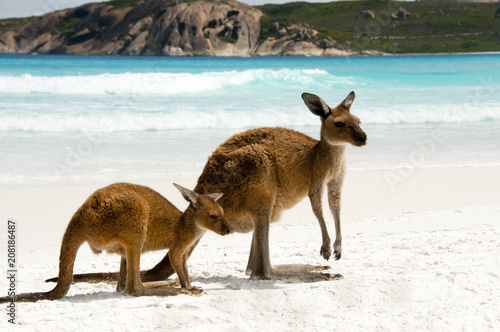 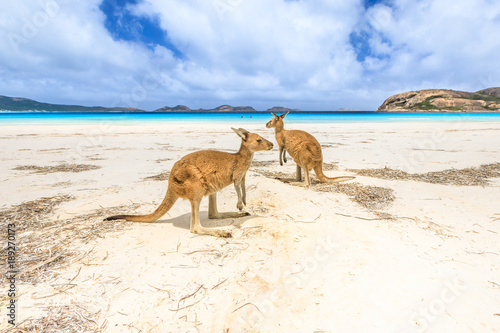 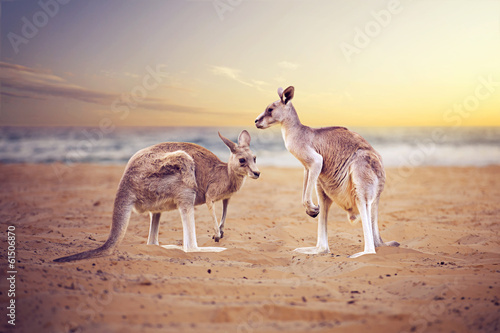 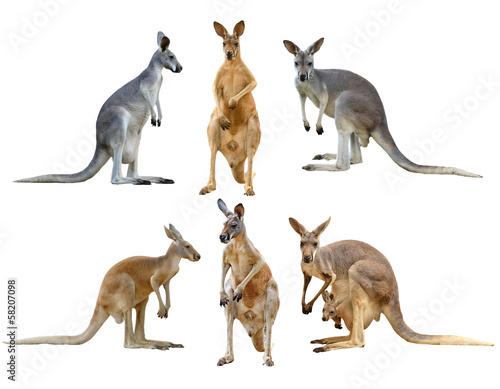 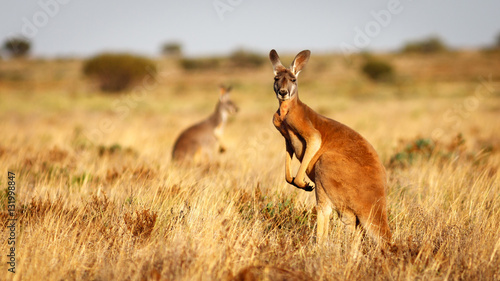 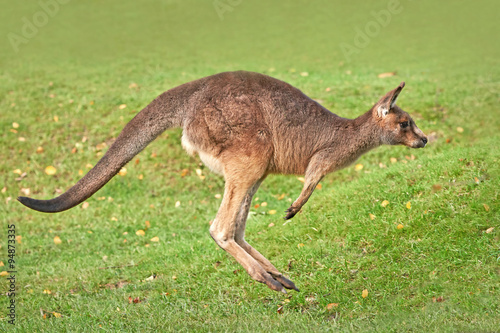 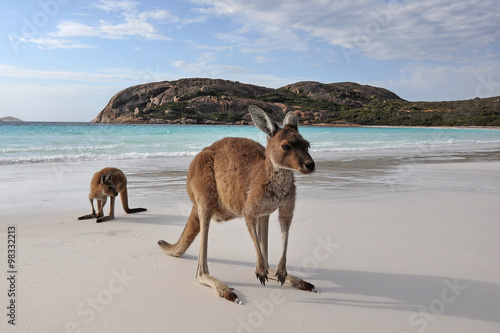 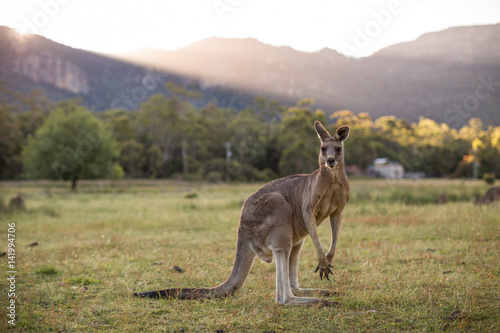 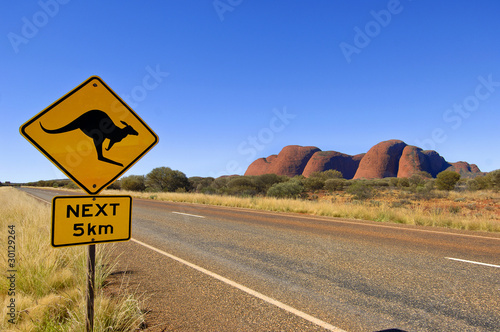 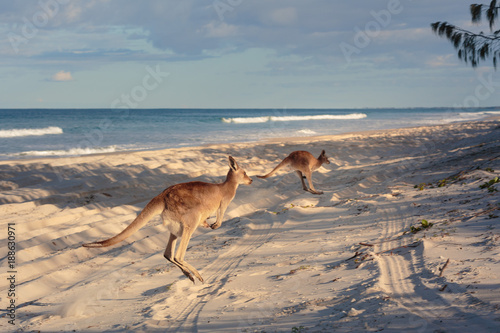 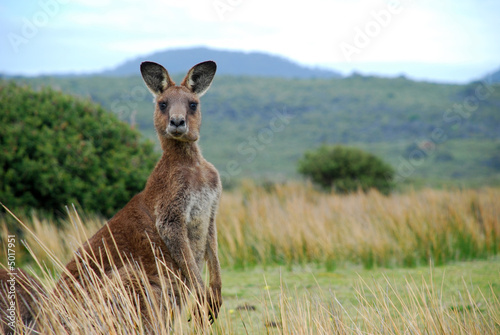 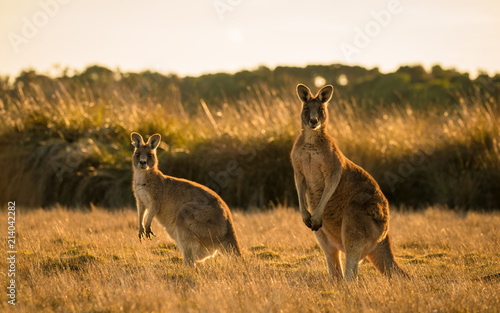 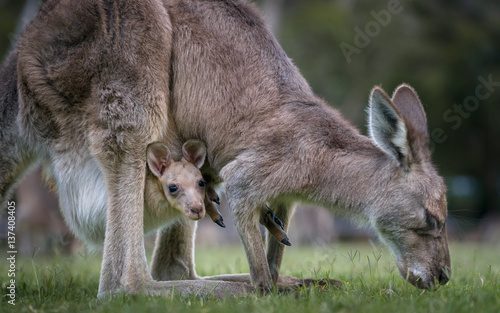 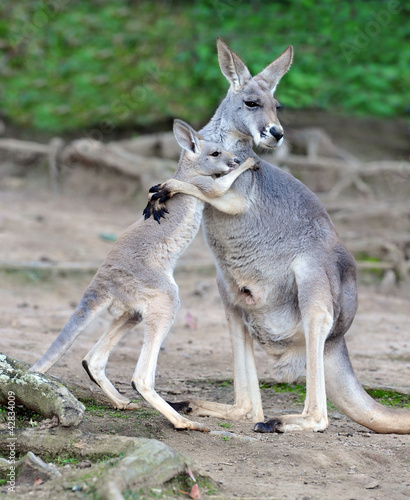 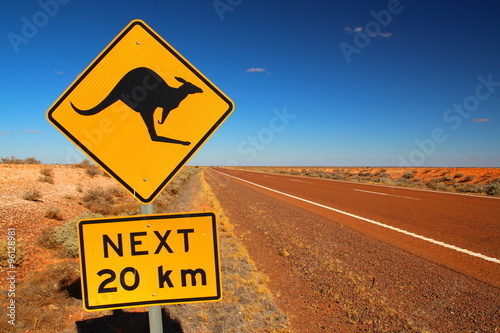 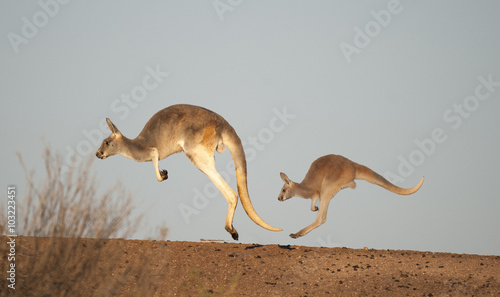 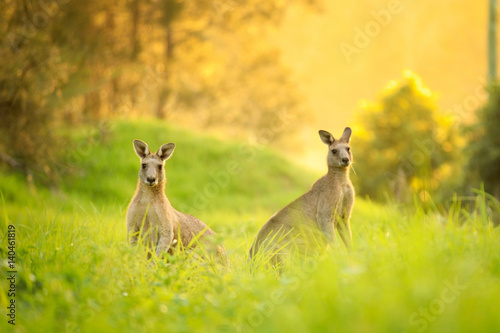 Kangaroo with joey in country Australia - capturing the natural Australian wildlife marsupial kangaroos. 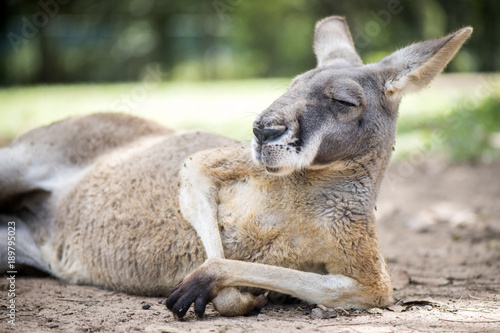 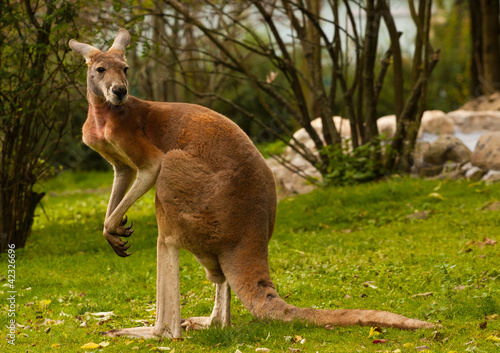 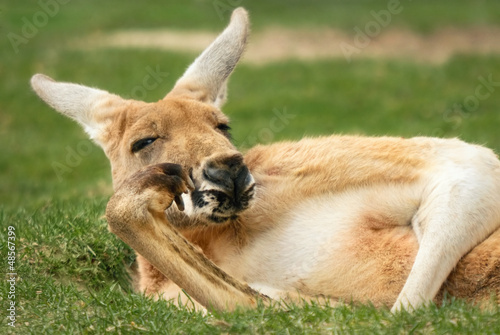 Red kangaroo sitting in the sun. 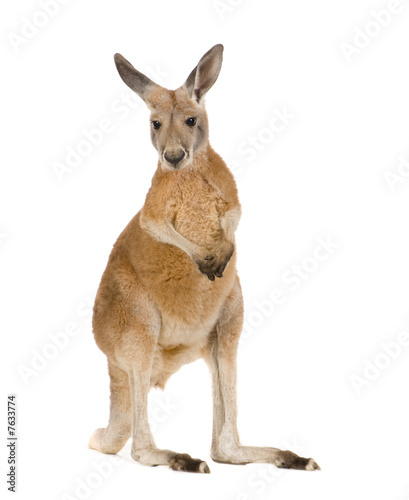 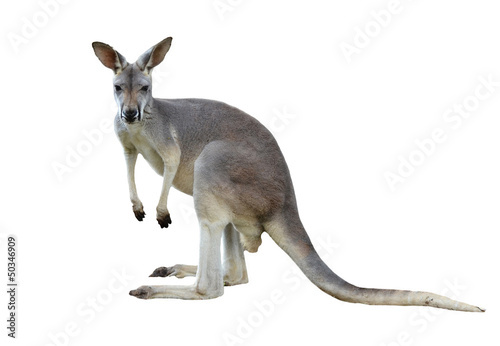 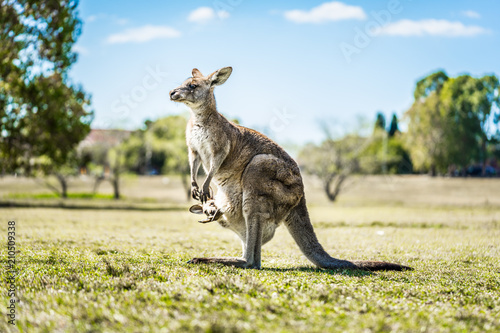 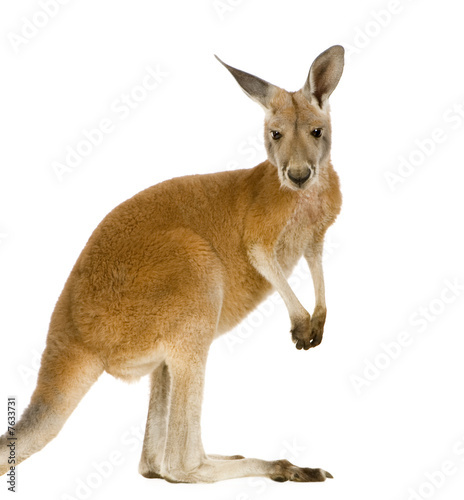 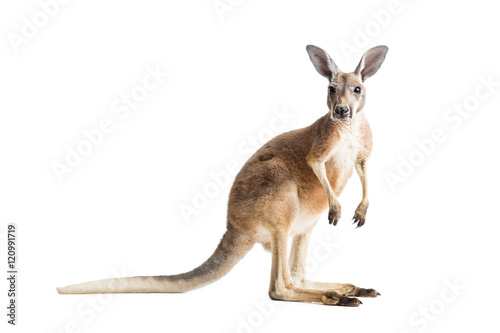 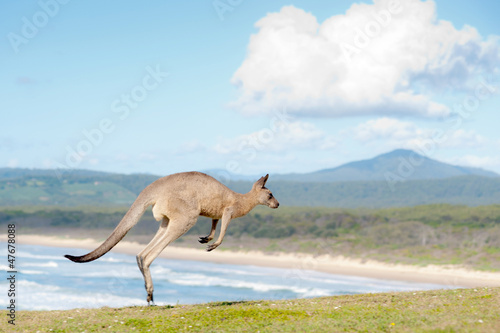 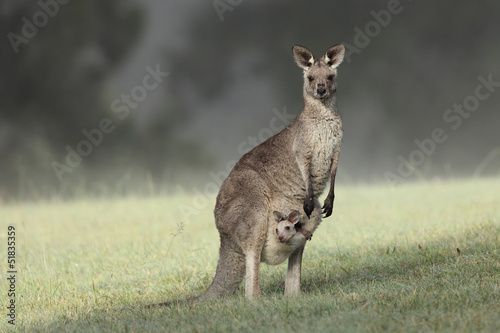 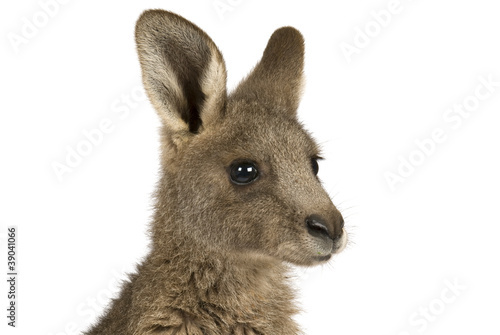 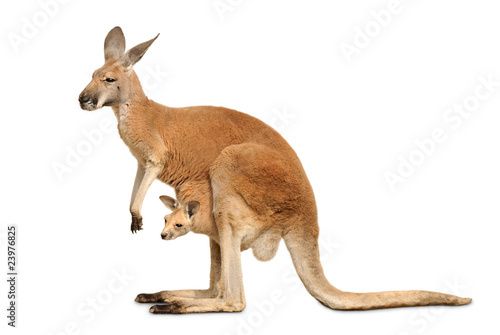 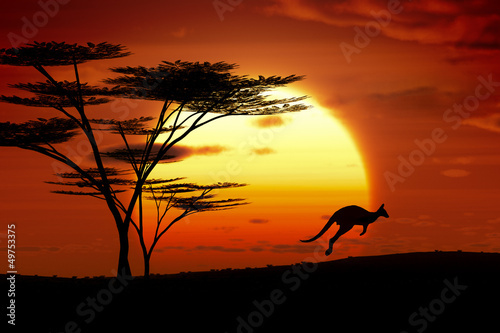 Eastern Grey joey kangaroo on a white background.